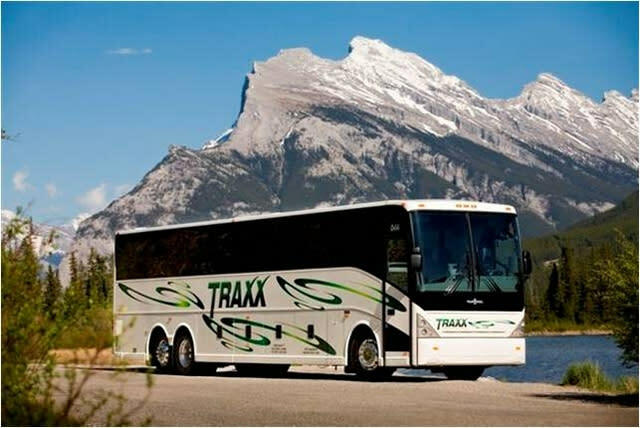 The TRAXX experience is all about making travel a pleasure again. 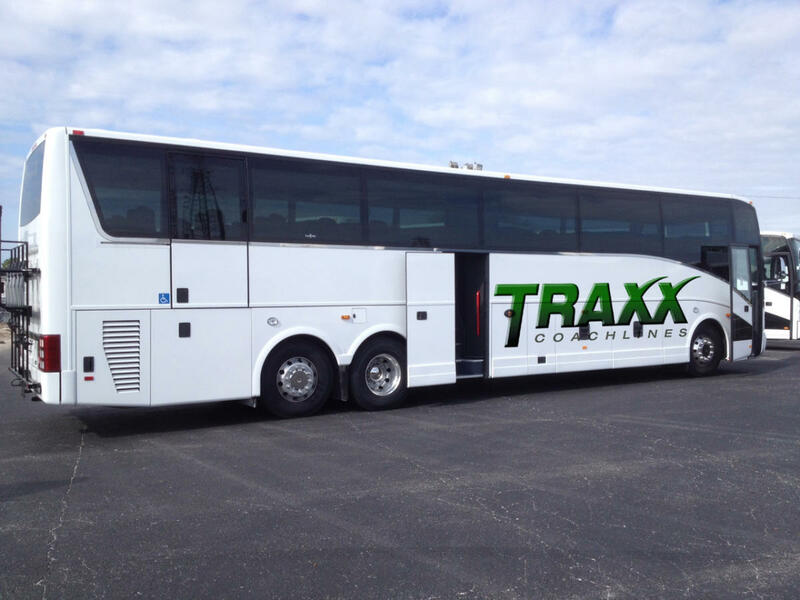 It’s about clean and comfortable motor coaches, attention to detail and putting our customers first. 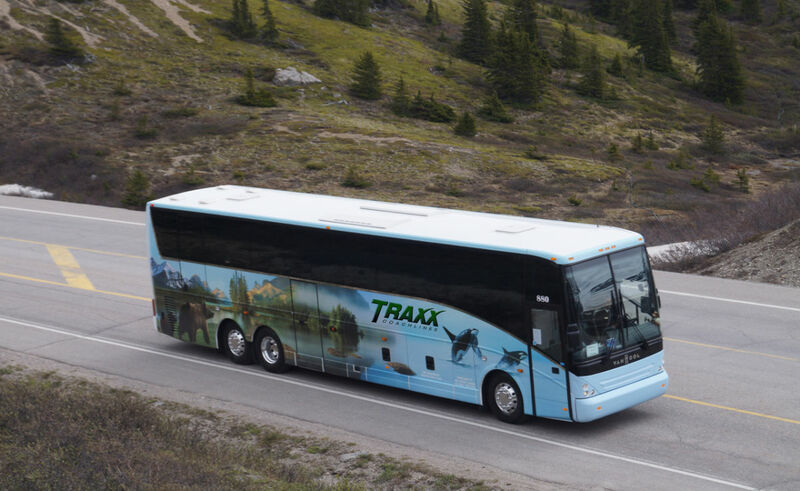 TRAXX offers spacious interiors, large windows, state-of-the-art entertainment systems and professional, experienced and courteous drivers ready to take the stress out of travel. Our customers and their safety and comfort are our number one priority. And we take great pride in knowing that so many of our customers return to travel with TRAXX time and time again.